As usual, I'm gonna spend the month of January looking back at the movies of 2015. And as usual, before I rank the ones I saw, I'll spend some time listing the ones I wanted to see, but didn't. The Missed List is usually smaller than the Watched List, but it gained ground in 2014 and actually caught up in 2015. As of right now, there are 36 movies on both lists. Lots of reasons for that, most of them boring. But because I hope to sneak a couple of movies off the Missed List and onto the Watched this month, I'm going to break the Missed List into a few sections, giving me time to watch a couple of them before I reach the end. Again as usual, I'm listing these more or less in the order they were released. Feel free to let me know in the comments which I need to bump to the top of the To Watch List. Trailers for this made it seem like the last thing I'd want to watch - a slapsticky affair trying to draw humor from putting refined Hugh Bonneville in ridiculous situations. But by all accounts - and I do mean all - this is really good and touching and I need to give it a look. 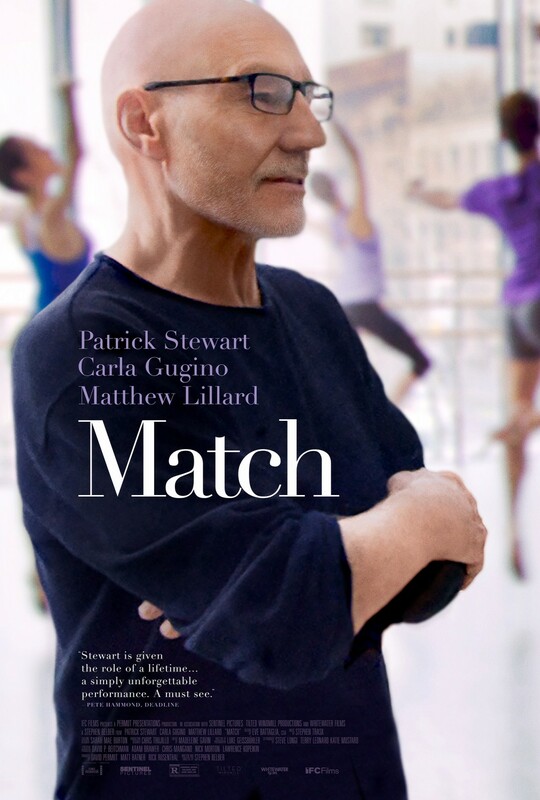 Love all of these actors, especially Patrick Stewart, and this looks like a great role for him. Lots of character stuff with a little mystery thrown in for fun. Should've seen this by now. I'm a sucker for underdog movies and I like the cast of unknowns. Except for Costner, of course, but lately he's been resurrecting the good will I felt for him early in his career. Salma Hayek plays a woman under siege in her own apartment. Trailer makes it look less like The Panic Room and more like Machete though, so I'm very curious. Seems like every year there's a Western that I totally missed hearing anything about. This time it's got Le Chiffre and Vesper Lynd and I'm all in. Loved the first one and I have every reason to believe I'll love the second one, but its mere existence feels unnecessary to me. I didn't really want more with these characters, but now that there is more, I'm compelled to revisit them. Not my favorite fairy tale and I was super irritated that the trailer told the entire story. That's always a sure way to keep me out of the theater. I'm fond of Kenneth Branagh though and I've heard that he does put fingerprints on the story instead of just straightforwardly retelling it, so I'm curious. 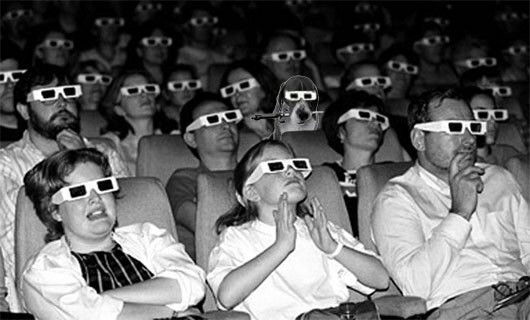 I'm picky about the horror movies I watch, so I rarely go when they first come out. Instead, I'll wait and listen for the buzz to figure out what the good ones are. This one has a swarm around it. I have no idea what to expect from this other than it looks gorgeous and the Coen Bros' Fargo is a driving force in the plot. Curiosity engaged. I either love or am fond of so many people in this movie: Helen Mirren, Ryan Reynolds, Katie Holmes, Charles Dance, and Elizabeth McGovern. And I'm interested in the themes about art and ownership that The Monuments Men thought about, but didn't explore fully enough for my taste. Also: courtroom drama. It Follows is tough to break down. It has a fresh creepy take on the slasher/stalker genre it's also very weird in places that feel like a student film with long takes of the kids sitting around not talking, just looking artsy. I'd need another viewing or two before I could decide whether this is smart or pretentious. I love these articles of yours Michael. I'm prepping my own year end wrap ups on my blog. I thought I'd drop in a comment or two since I've seen many on this list. 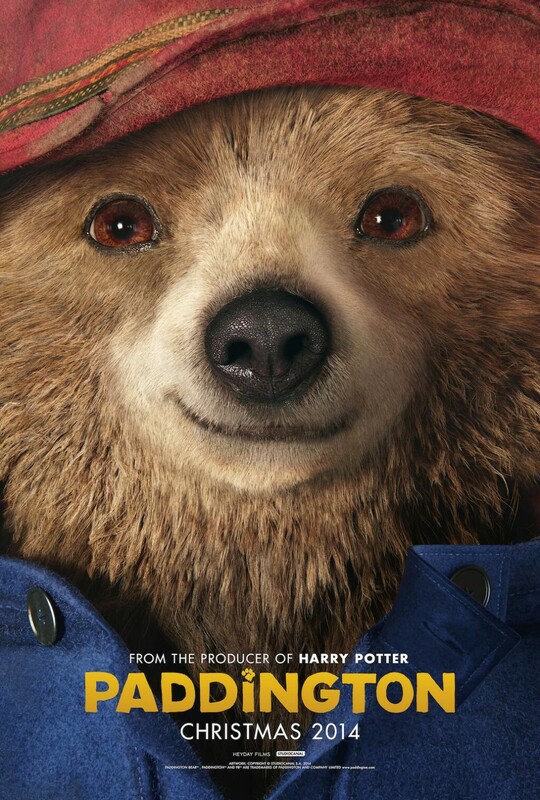 Paddington - My kids really liked it. It's funny. I have no nostalgia for that character but it's a fun movie. Having Lord Grantham in it is a little weird. McFarland USA is GREAT. Costner is great. Just a nice, feel good movie. Costner has been killing it the last few years. I'm intrigued by Everly, but the reviews weren't as glowing as I expected. And I've never heard of Salvation, thank you for bringing that to my attention. I'll be checking that out...STAT. Second Best Marigold Hotel. I enjoyed the first one but probably wouldn't watch it again. The sequel is fun. And it's great watching all of those awesome actors interact. The story is sweet. Did we need another one, no, but like I said it's a fun watch. Cinderella is AWESOME. Lily James is so sweet and Cate Blanchet crushes the step mother. SO GOOD. I really enjoyed it. 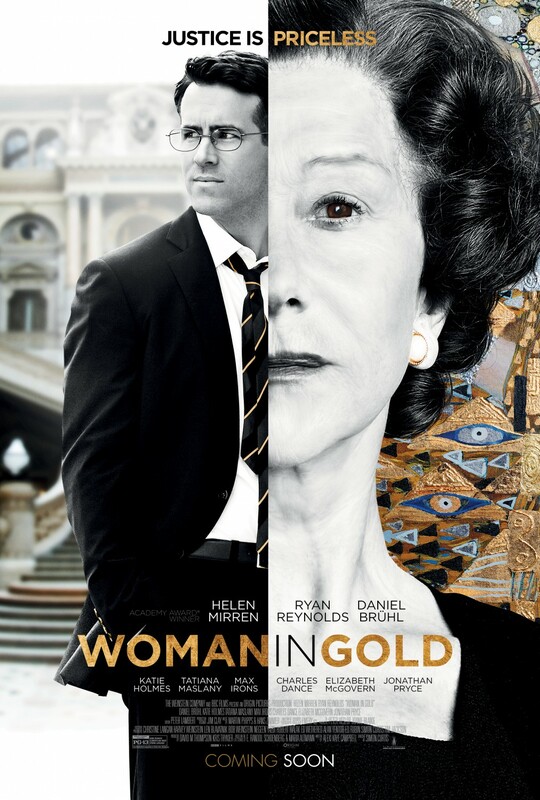 Woman in Gold - I'll watch nearly anything Helen Mirren is in (See Calendar Girls). This is also a very good movie. Ryan Reynolds is understated and Mirren crushes it. I'd love to see the documentary that tells the real life story of this lady. Definitely worth a watch. Moving on to part 2. Pax, really glad to hear the glowing recommendations for some of these. Makes me even more excited to watch them now. I am a huge fan of Klimt so Woman in Gold was primed for me to like. I wish Ryan Reynolds made more of these kind of movies. I tend to like him more here than in the genre movies. Totally agree. Loved him in The Proposal; could not care less about Deadpool. LOL! It's funny you mention starting a western podcast because the original idea behind Cult Film Club was a western/martial arts genre podcast where we watched nothing but old westerns and martial arts movies. When Shawn came on, we decided to expand the premise a bit. I may have to do a "western drilldown" from time to time on Nerd Lunch. You'll be the first person I call if I do that. So late! But we're still in the "missed" section so I don't feel TOO bad. Paddington: Loved it, and I didn't think it would be my jam either. But please, spread it thick on my piece of toast! Bonneville is hilarious and clearly there for us adults. Doesn't talk down to kids, so it's good for our age group too. Match: Never heard of it. Looks interesting! 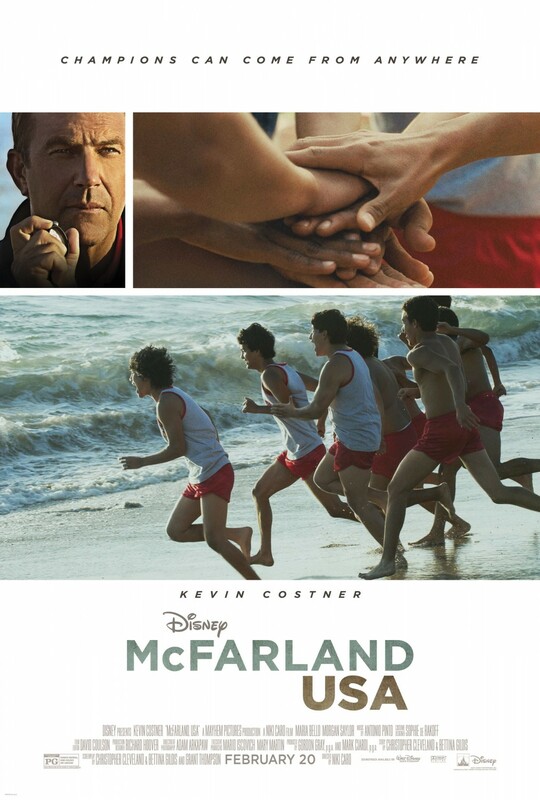 McFarland USA: Dislike Kevin Costner. Dislike "White Messiah" movies. Totally hate Kevin Costner as the White Messiah. So I skipped this one. Everly: Hm, should go on my list on principle alone! 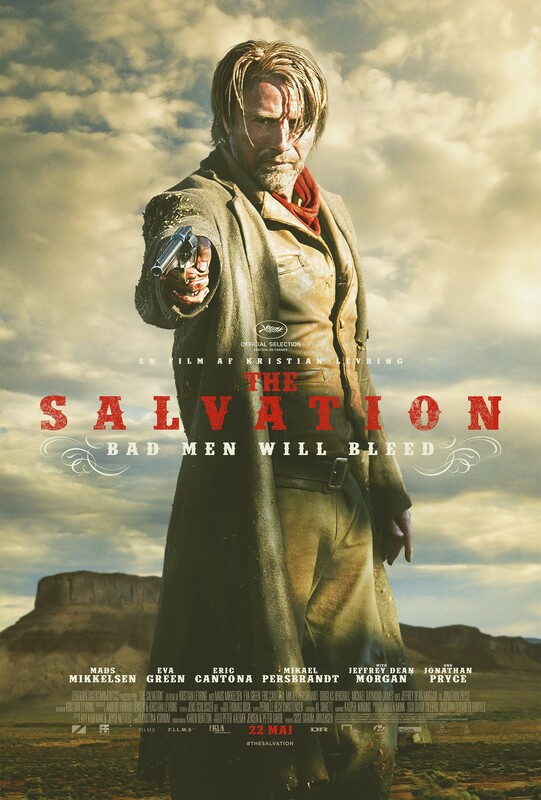 The Salvation: Agreed, color me intrigued as well. 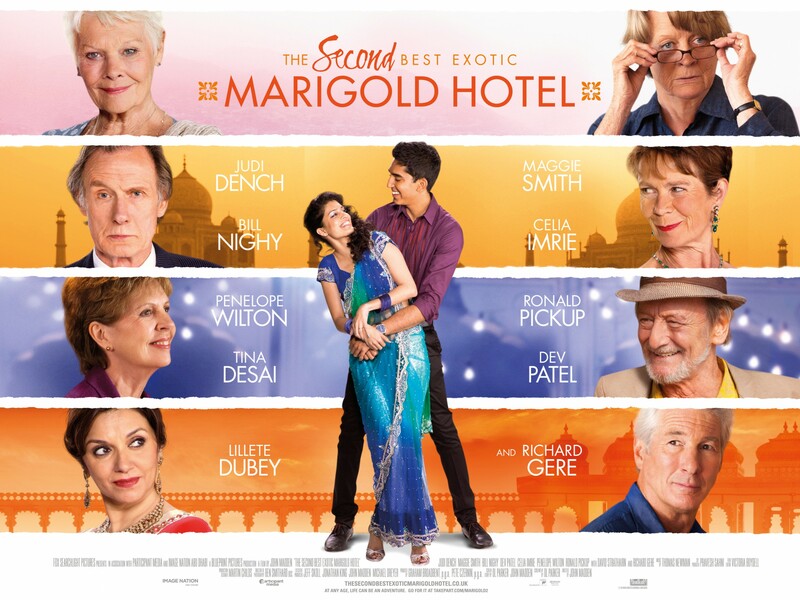 Second Best Exotic Marigold Hotel: A lot of fun, actually. I thought the addition of Richard Gere would be a problem, but no, he's quite good in it. 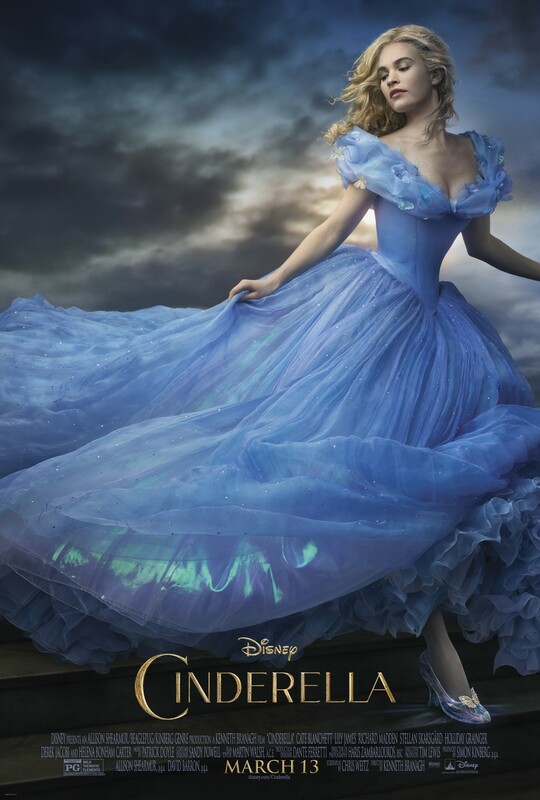 Cinderella: Seemed unnecessary to me, but my friends liked it. Still not in a hurry to see it. I think that movies completely spoiled by their trailers are fine for rediscovery a year or more later, but yeah, keeps you away from theaters. It Follows: Awesome film. Not just because it has a great premise, but because it has some interesting subtext as well! 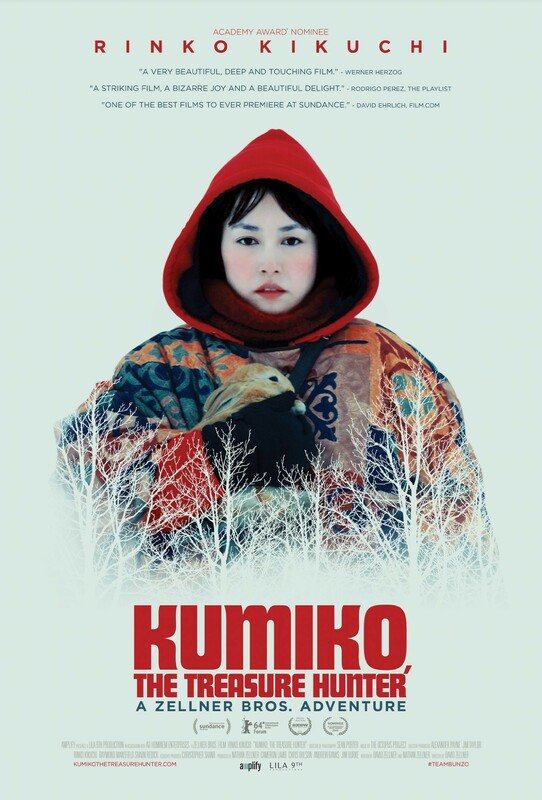 Kumiko the Treasure Hunter: On my list of small indies to see this year! I just made the connection that Rinko Kikuchi from Kumiko is the actor from Pacific Rim, which makes me even more interested. I have some problems with Pacific Rim, but none of them are her. Re: Woman in Gold, I think we might disagree about where art belongs, great or otherwise. That would be a cool discussion.